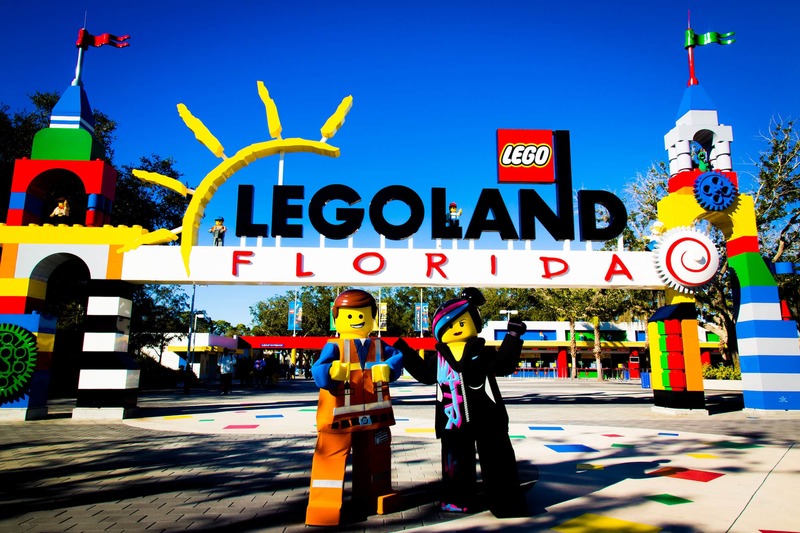 April is National Autism Awareness Month and LEGOLAND Florida Resort is doing their part by announcing the addition of ‘Quiet Rooms,’ No-Wait Passes and Employee Training to assist guests with Autism Spectrum Disorders. 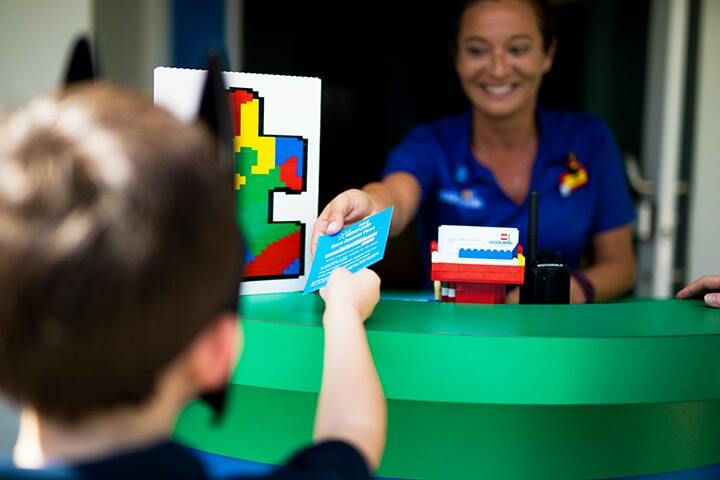 LEGOLAND Florida recently partnered with the North and Central Florida chapter of Autism Speaks, the world’s leading autism science and advocacy organization, to better serve guests and understand autism and how it works. A pass specifically for guests on the autism spectrum allows a group to bypass the standby line at popular attractions. The no-cost “Blue Hero Pass” is available at Guest Services inside the theme park. Specially equipped spaces in the resort’s Annual Pass, First Aid and Baby Care facilities now serve as designated “quiet rooms” where quests who are on the autism spectrum and their families can take a break. Noise-cancelling headphones, weighted blankets, squishy toys and LEGO building tables are some of the complimentary resources available. A similar space also is available within Guest Services at LEGOLAND Water Park. “Social stories” that offer an illustrated, step-by-step walk-through of every ride and show, so guests won’t be surprised by periods of darkness, loud noises, bright lights or other elements that often can be frightening or overwhelming. They’re available for review at Guest Services. Newly hired resort employees (called “Model Citizens”) now receive specialized training to prepare them with skills and sensitivities to more effectively interact with guests on the autism spectrum, as well as their families or caregivers. Consultations include Dr. Craig Glaser, the resort’s medical director, who also serves as medical director of Winter Haven’s Urgent Care Cypress facility. 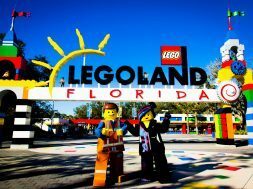 LEGOLAND Florida Resort also announced that in honor of National Autism Awareness Month, the resort will will contribute $15 of the proceeds from each ticket sold to the North and Central Florida chapter of Autism Speaks. Autism Speaks supporters can also purchase print-at-home theme park tickets at a discounted rate of $45 plus tax, a $48 savings off the price of an adult ticket purchased at the gate. This offer will only be available online through Autism Speaks from April 1 through May 31, 2017. The resort will also be holding a few special events in honor of National Autism Awareness Month, including a hands-on building opportunity for kids during the Autism Speaks Walk at Raymond James Stadium in Tampa, Florida on Saturday, April 22. There will also be one held in Altamonte Springs on Saturday, November 11, during the Autism Speaks Walk at Cranes Roost Park.